Smart LED Bulbs are those bulbs which can be customized, scheduled and controlled remotely through an Internet via Smartphones, tablets or smart home automation system. These smart LED bulbs are expensive than the regular ones, however, the benefits of these smart LED Bulbs are amazing. Their ability to dim i.e, it is capable of adjusting the brightness on their own rather than installing at the dimmer switch, the best thing about them is that they can be controlled by the mobile device. It’s more appealing feature is that the fact to change colors as programmed by an individual. Additional features like built-in cameras, built-in speakers, and presence sensing capability are astonishing. If you are looking for Best Quality Smart LED Bulbs in India, You must consider Philips. 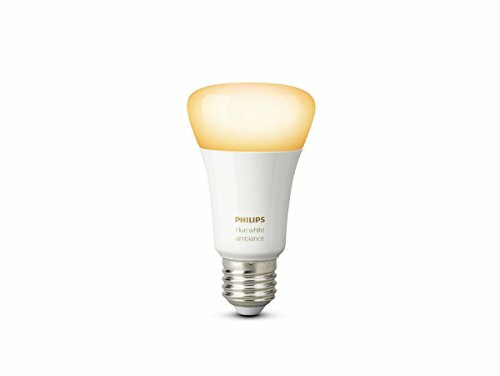 Philips Hue 10W B22 Bulb requires Hue bridge separately to function. This bulb has been upgraded from 600 to 800 lumens to provide enhanced ambiance also it uses LED technology which helps in energy saving up to 80% and long life of 25000 hours. Through your smartphone or tablet, you can recreate millions of varied colors, set timers and can also set alarms, and connect to a variety of apps and dim the light. 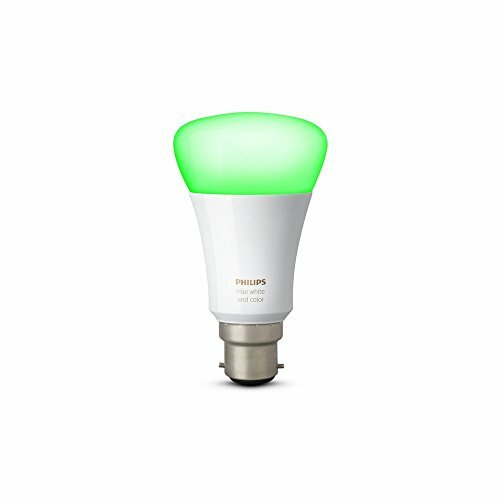 Philips Hue 9.5W E27 Bulb is compatible with Amazon Alexa, Apple Homekit, and The Google Assistant. This LED Bulb provides all colors from 3000K to 6500K. You can turn on your moments with this ambiance bulb, thus enhancing your everyday life. To control Philips Hue Bulb, all you need is the Philips Hue App which can be accessed by your smartphone or tablet. You can completely trust the product, it works like charm. 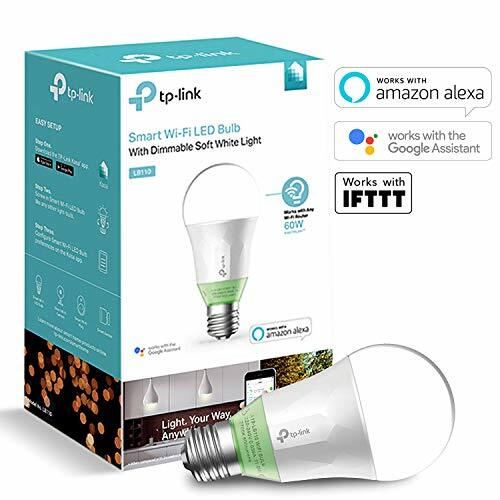 TP-Link LB130 Wi-Fi SmartLight 11W LED Bulb can be connected to your home Wifi network and controlled from anywhere from Kasa App. It helps you in directing lights, adjust color and brightness with smartphones or tablets. For a hands-free experience, it works with Alexa for voice control, google assistant and Microsoft Cortana. 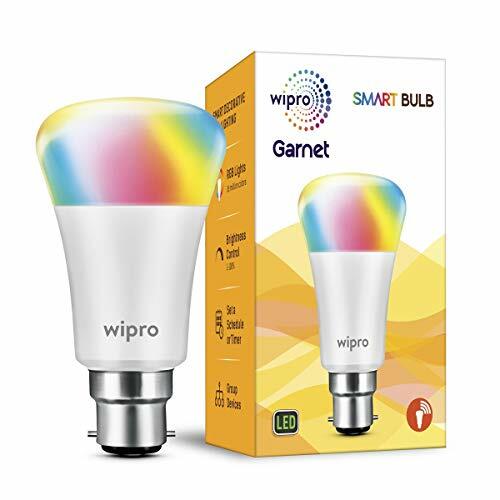 Wipro Garnet Smart Light rectangle shaped LED Bulb lights up your room with 16m shades of RGB light. These are one of the Best Smart LED Bulbs in India. 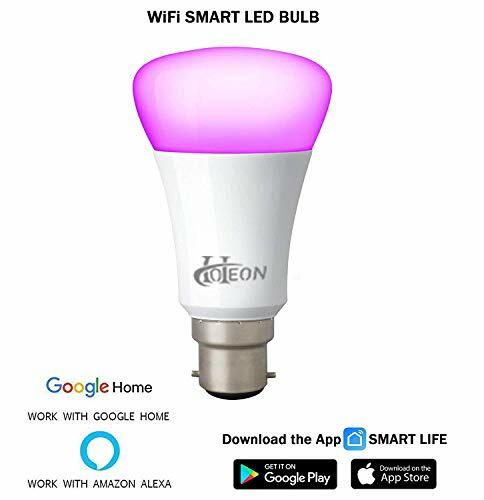 This LED bulb works on Wi-Fi with Wipro next smart home App which is also compatible with Alexa, Google assistant, and IFTTT. One can choose from 16 million color shades, set brightness, create timer and light group as you want. 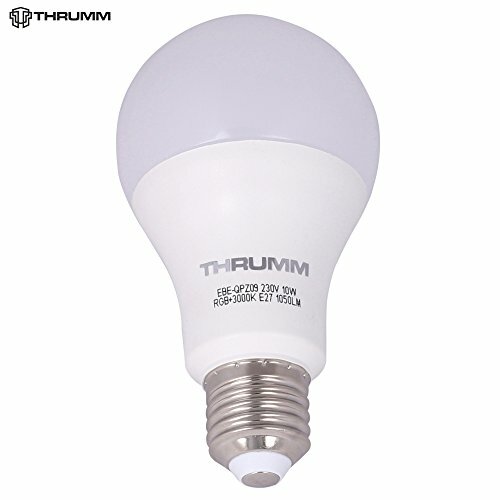 Thrumm Smart multicolouredLED Bulb with 10W capacity has a simple set up controlled via IOS or Android through Smart Life App and wireless connection. You can create wake up modes by the timer option it provides and personalizes your lighting as you desire.it includes 8 different kinds of scene mode. Mansaa Smartshine Wireless Smart LED Bulb allows you to personalize your lighting with 16+ million colors for mood lighting. Mansaa lighting is well known for its innovative and unique product that transforms the living to a whole new level. It can be said that investing in mansaa is one of the best to relax and decorate your home or workplace. Its additional features are that of health lighting and home automation. Vinc Smart LED Bulb with 9W capacity is a Wi-Fi enabled along with infinite remote range. works Best with Alexa and Google Home. It houses 16 million color shades and safety. It suits well for cheap and best Smart LED Bulb in India. Android Smartphones, IOS Smartphones have supported devices. Vinc, a name to trust and save energy. Hatoen Smart Wifi Bulb with 7W capacity offers you with 3 million shades and different tones to amuse any occasion. Accessible through the Smart Life App, you can set schedules, group devices, voice control and many more. this LED Bulb is compatible with 2.4 GHz modem only. An easy to install Smart lighting. 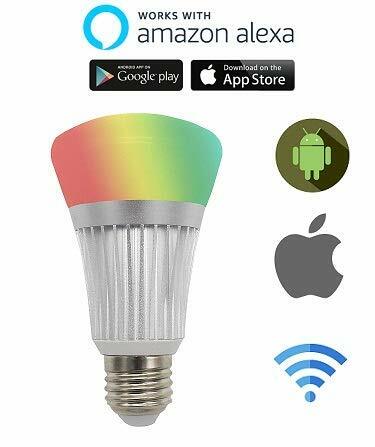 REED52 is a wifi Smart LED Bulb RGB multicolor lights. It houses millions of colors and voice control, timing function, safety, simple designed for multiple purposes. Compatible with Android and IOS smartphones, iPhones and tablets. This Bulb supports 2.4 GHz Wi-Fi hotspot. Built in several profiles, REED52 E27 RGBW Smart LED bulb is simply the best. 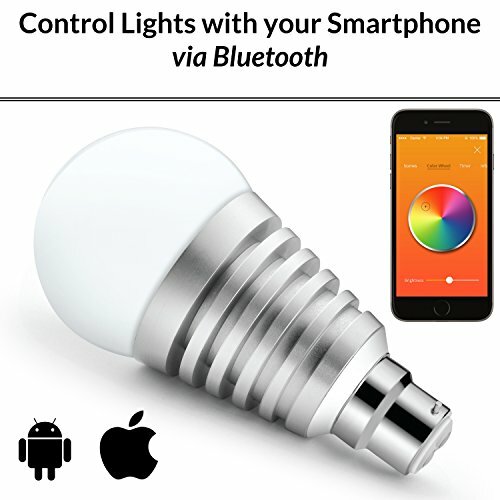 Smart light Bulbs use wireless communication standards like Wi-Fi to connect to an app. These apps can be installed in your smartphones, tablets or home automation hub. What’s the best smart lighting system? Smart lighting can be called best from the features it houses. These are Environment-friendly, power saving, cost-efficient, low heating, varied colors, dimming capabilities, and warranty options. Does Smart Bulb work with Alexa? There are many light options compatible with Alexa. Some of them are Philips Hue, Samsung Smart things, LIFX smart Bulbs, TP-Link, Wemo switches and outlets, Lutron dimmers and switchers, Insteon Hub etc. Does Smart Bulb work with Google Home? Yes. Some of the Smart Bulbs mentioned above works with Google Home. It is suggested to check the description before buying it. 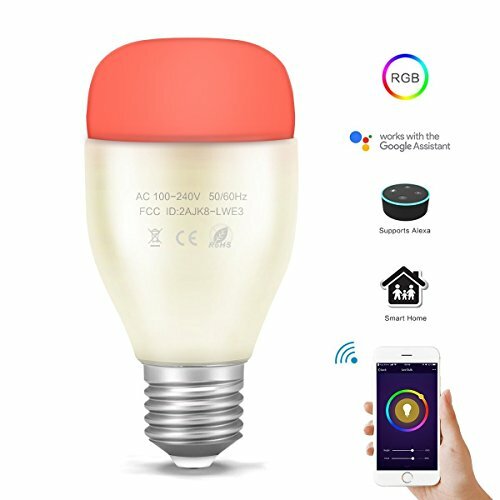 Can I Connect Smart Bulb With Wifi? Yes. Some Smart bulbs are compatible with Wifi. Please read the product description before purchasing. How long do Smart Bulbs last? Smart bulbs can last up to 15,000 hours. It depends on the Brand and the Quality. The two well known and popular among all Smart Hubs are Samsung SmartThings Hub and Wink Hub 2. Thus, now you can control the way you illuminate your home, workplace or any other place with these Top Smart LED Bulbs in India.